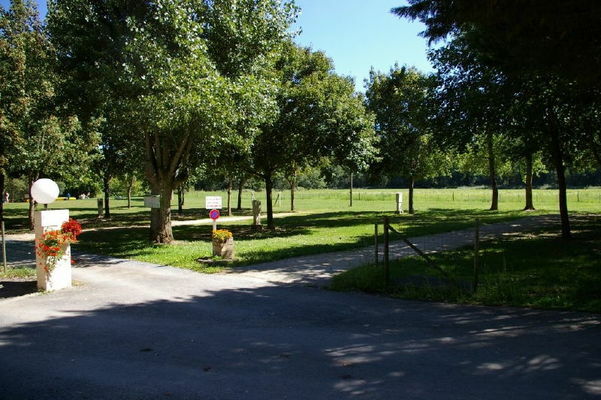 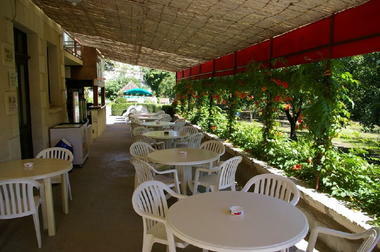 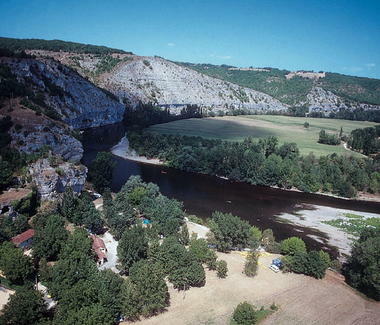 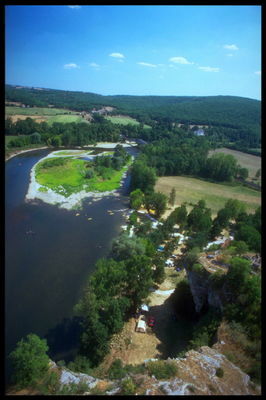 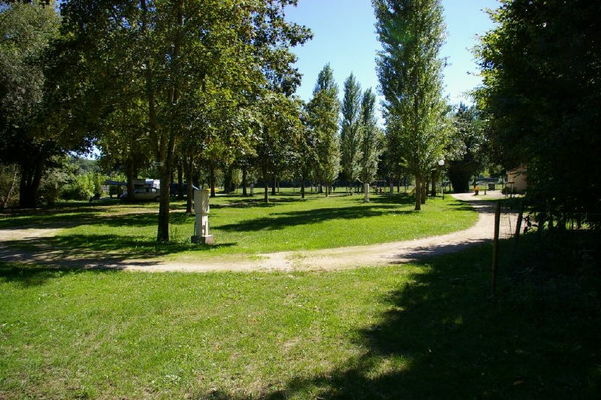 This small family camp site enjoys a unique setting near the cliffs on the banks of the river Dordogne. 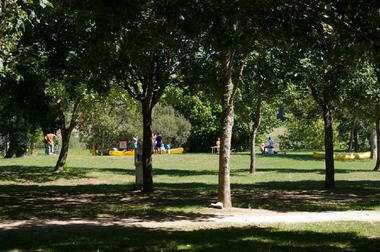 The camp site is quiet and shady:a real little corner of Paradise.. On site: fishing, bathing and canoeing (canoes for hire on the site). 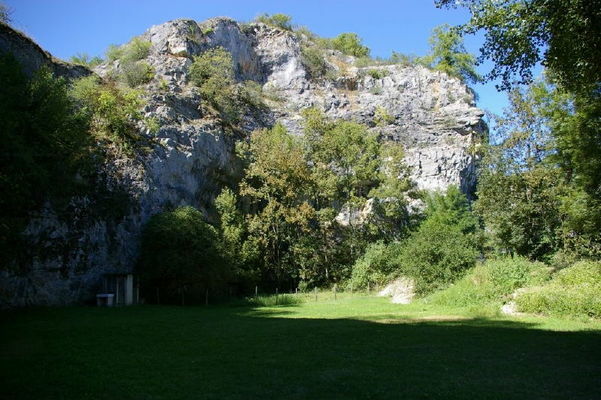 It is situated close to Souillac (5 km away), between Rocamadour and Sarlat on the RD 43, and for walkers, it is beside the GR 6, and it's an ideal starting point for many rambles or bike rides.